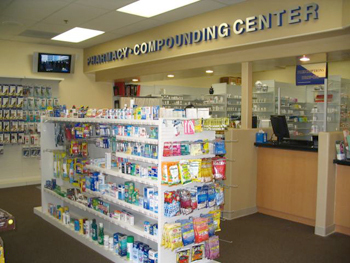 Medical Plaza Pharmacy maintains a well stocked pharmacy of prescription drugs as well as a complete line name brand and generic over-the-counter medications. 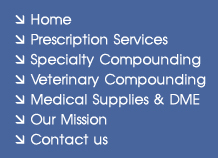 In addition, we offer vitamins, herbs and nutraceuticals to help you stay healthy. A staff of highly trained and experienced pharmacists are available to fill your prescriptions and answer any questions that you have about your medication. We offer free educational information to healthcare providers and patients. The quality you ask for, with the service you deserve, from the staff that cares about your health. 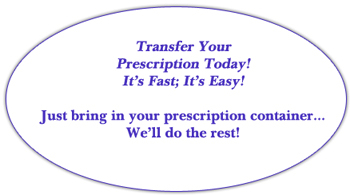 Unable to find the medication or prescription item you are looking for? Call us and we'll special order it for you. 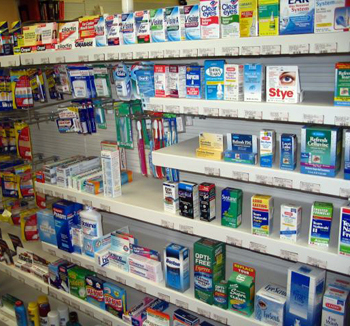 We offer a full range of prescription and over the counter medicines and products.